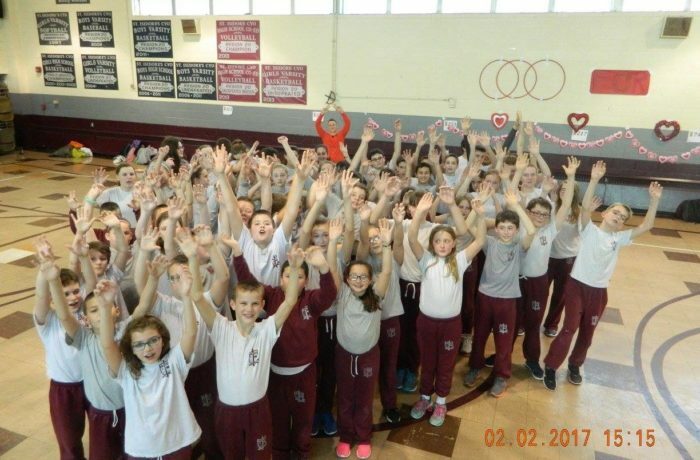 The St. Isidore School community is a vital part of the St. Isidore Parish. We share in the teaching mission of the parish. Teachers, staff and parents share the Good News of the Kingdom of God with our children. As a school community, we endeavor to grow in Catholic faith, life, tradition, service and prayer. Families are encouraged to worship together as a visible sign of their faith.